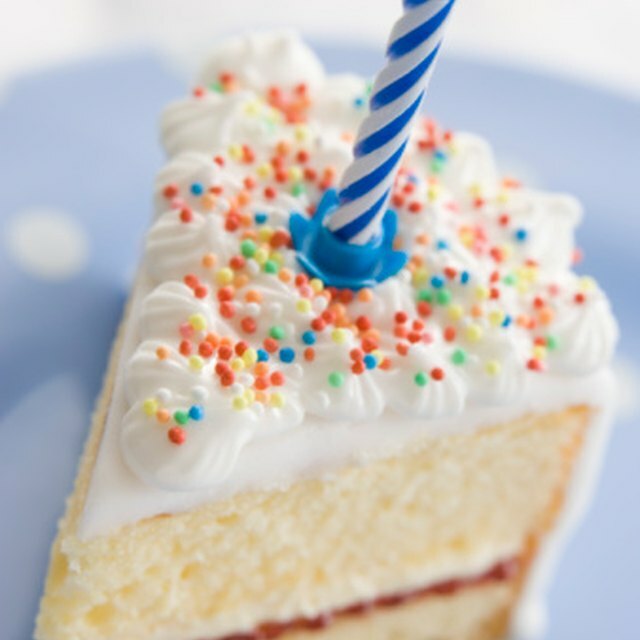 Turning 18 is a big deal; throw a great party to celebrate! Planning a birthday party for an 18-year-old girl can be a challenge. There are several ways to approach this. You can invite all the relatives, friends of the family, teachers, coaches and their classmates, just a few of their closest friends or anything in between. Either way, the end result will be something they will remember forever. Consider hosting a surprise party. Ask your soon-to-be 18 year old's best friend to help assemble the guest list and keep the secret. Plan on having the party at a favorite restaurant, preferably one that can handle a large crowd and noise, or one that has party rooms for rent. Let the birthday girl think you are just taking her out for the night and then have her be surprised by all her friends and family. This can work with nearly any favorite activity. Center the surprise party at a ski hill, park, mini-golf, skate park or anywhere they might enjoy hanging out with their friends. Rent a limo for a glamorous night on the town. Let the birthday girl and her friends enjoy a night out. Send them to get their nails done and then out to dinner. The girls will love taking photos of each other all dolled up on their adventure. Hotels are another option for an extravagant birthday party for an 18 year old. Take the birthday girl and a handful of her closest friends to a nearby hotel. Choose one with a swimming pool or go a step further and take them to a indoor waterpark for the night. Girls grow up so fast. Consider throwing the new adult a good old-fashioned birthday sleepover party. Teenage girls can talk the night away while doing hair and makeup, playing silly games and eating junk food. Set up a party that is reminiscent of years gone by. 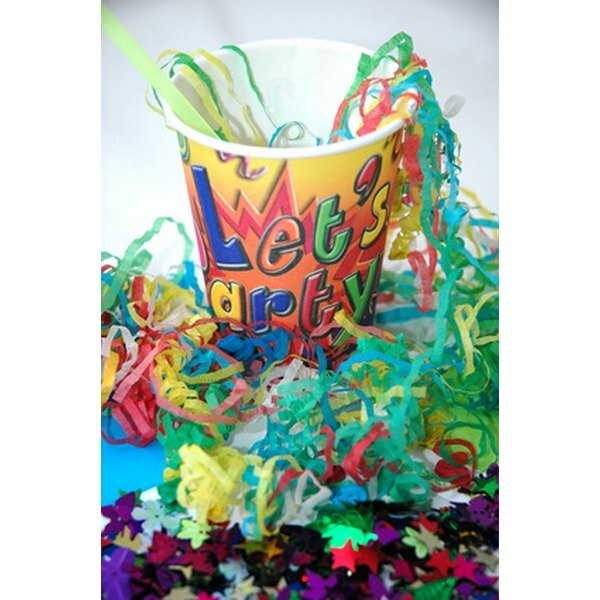 Party hats, streamers, traditional birthday cake and party games. The trick to doing a retro party like this that works is to change the party games slightly. Divide the guests into two teams and send them on a digital scavenger hunt throughout the neighborhood. Eighteen-year-old girls will enjoy the competition. Once the teams return let them upload their photos on the computer to review. What Is the Gift for a 10th Anniversary?